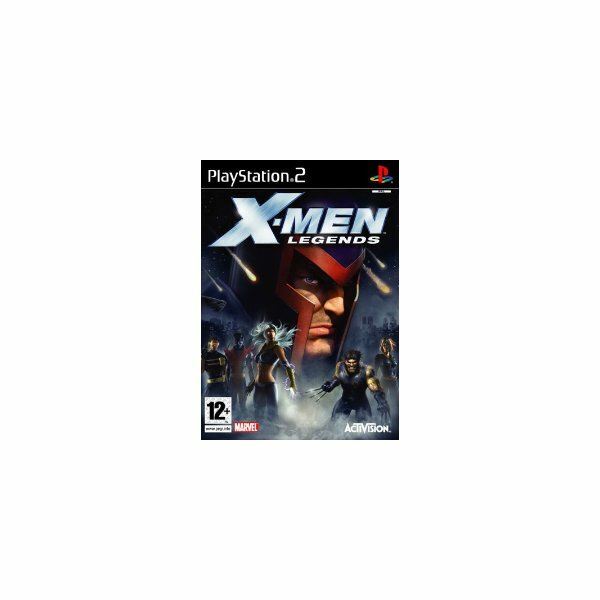 While not a new release, X-Men Legends remains a favorite among the comic book purist fans, and is widely appealing in a casual game setting as Legends pays especially good attention to the graphic details and tells its story well. The character voices in this release are very good, although the game still falls short in that a good portion of the dialogue remains text only. While the game play is perhaps over-simplified for the gamer who has followed the series, it is a crowd pleaser in the 4-person arena because of its ability to be quickly picked up by the novice as well as the more experienced player, making it one of the best to have on hand for a mixed crowd of gamers. 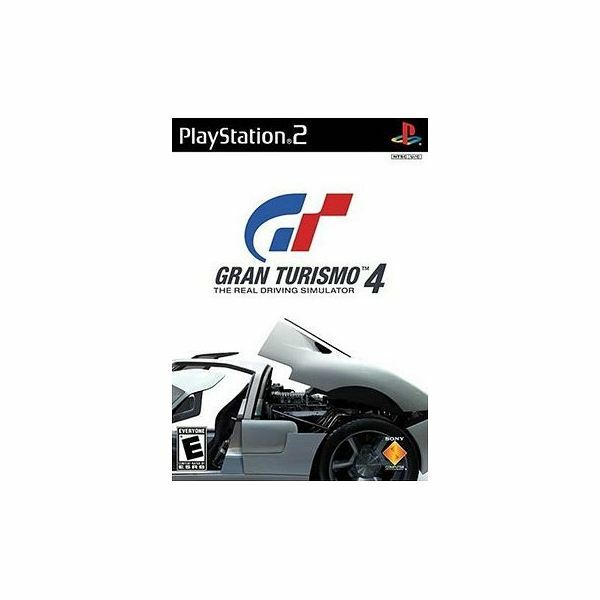 As if we need any more incentive than allowing grown-ups to purposely drive like maniacs, feel the full blossoming of their own road rage, and smashing up awesome cars, Gran Turismo 4 also features over 700 cars, 50 courses and real life world renowned racetracks to choose from. The graphics are amazing, and the game shows no lag when all possible gamers pile up. Replay modes, as always, are visually stunning, and the audio soundtrack, while still borderline chaotic, hosts a new feature which allows the driver to delete songs from the playlist. Best feature of this game is the satisfying the evil urge to be one of the bad guys. 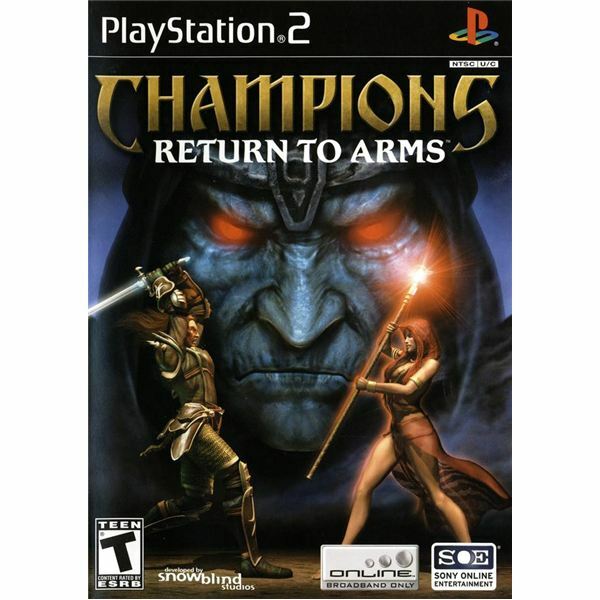 If you are familiar with the previous releases of Champions, this is really more of the same. Fortunately, the same is very, very good, and now we have the 4-player option available, which just adds to the craziness. 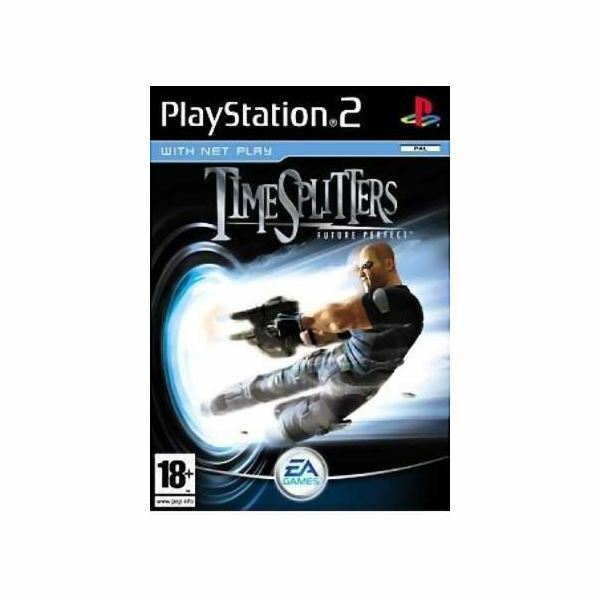 Timesplitters is just crazy fun in turbo-drive! Main character Cortez is back – banter and all – in this shoot-em-up multi-player game. Tons of modes to choose from, 4-person split screen or online option in this version. As the premise of the game is time-travel, you’ll constantly be running into duplicate or different versions of the Cortez character which is hysterical in itself. Great fun! Okay, gotta have one for the kids. Okay, for the adults too. 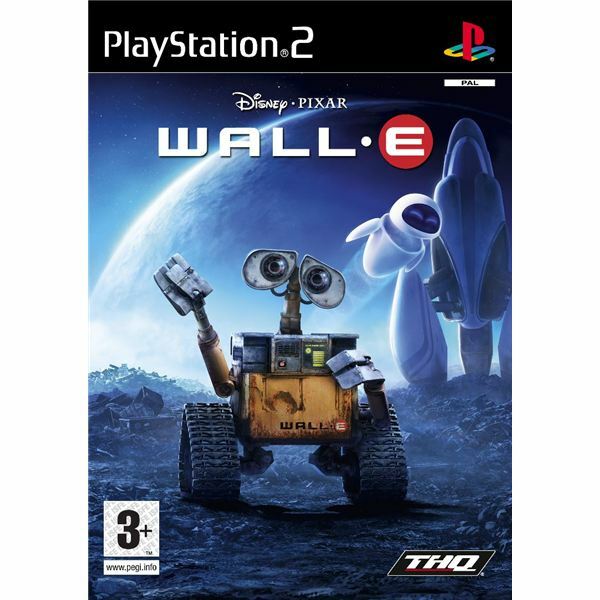 While Wall-E is not going to necessarily appeal to the traditional guts and gore appreciative gamer, the gamer with young children will find this game interestingly appealing to adults as well as children. The game premise is simple, and the draw for adults and children alike is watching the video shots after each “trinket" item is located, depicting Wall-E’s hysterical reactions to commonplace items and situations. Fun, just like the movie.